Proposal for a website for an architecture firm in New York. The architects are specialised in interior design and focus especially on materials and texture. The main screen consists of a line where the projects are sorted in groups and are represented through small cutouts of the project. When the mouse moves over the line it is moving forwards. 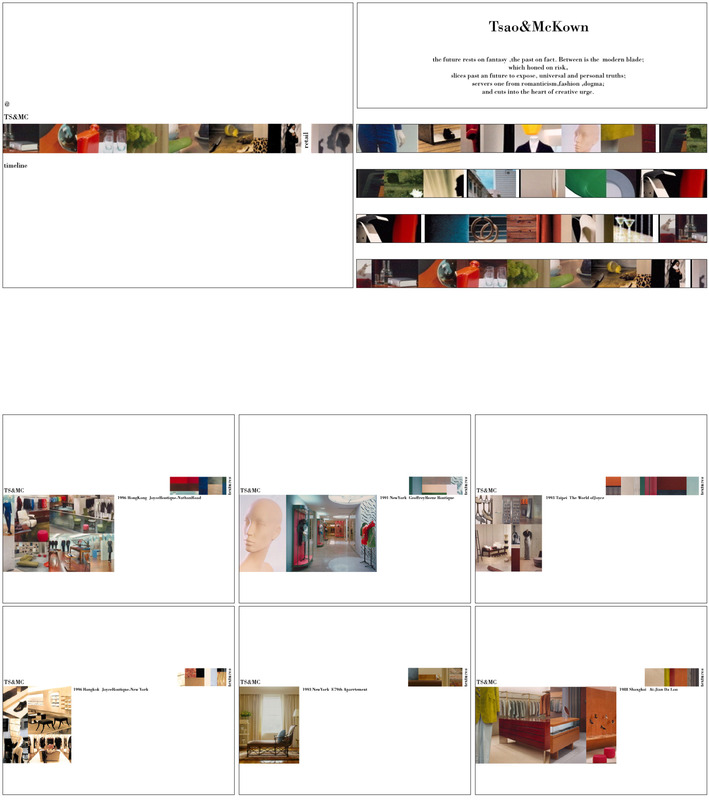 By clicking an icon the project page opens up and reveals a collage of images from the project, further also a small collage of the used materials that can be clicked to see the materials in full detail and description.